Serato is proud to announce the latest update for Serato DJ, 1.2.0, with support for the Numark NS7, Vestax VCI-380, Pioneer DDJ-S1 and the Numark Mixdeck and Mixdeck Express. This is also the first major feature update for Serato DJ with the addition of Multi FX mode for all. 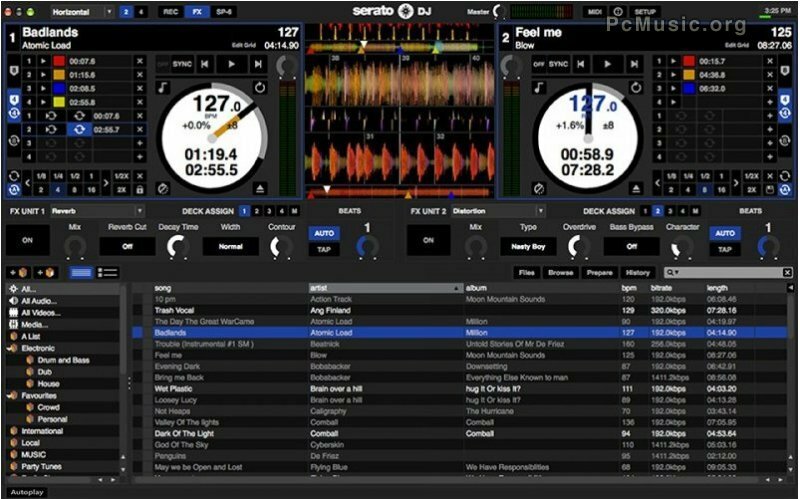 For Serato DJ Intro users looking to upgrade to Serato DJ, Serato announces a Free 14 Day Trial mode.